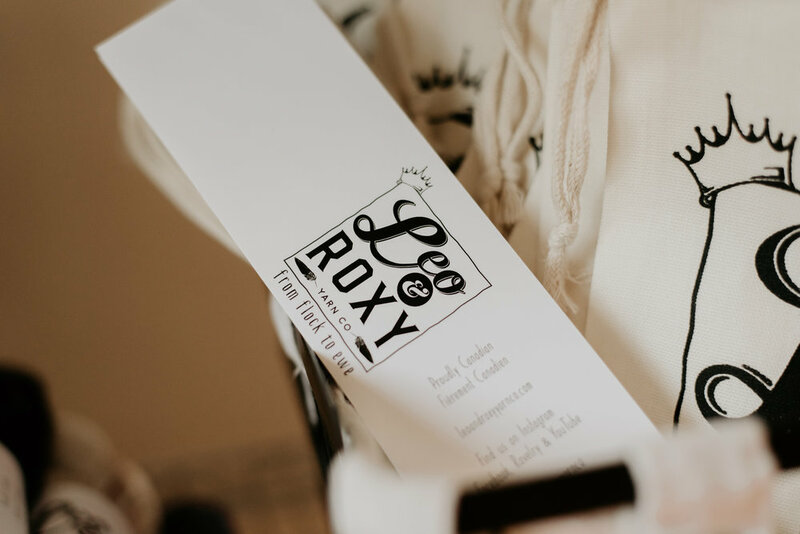 FAQ — Leo and Roxy Yarn Co.
Our normal processing time is 1 to 2 business days for in-stock items. If you are in a rush for your order, please contact us directly by phone or email to ensure the item is actually in stock. For dye-to-order, please allow 5 to 7 days prior to shipping. Please contact us using this form to discuss wholesale opportunities. To be fair to all of our customers, all items are listed on a first-come-first-serve basis. Please note that this includes 'parked-cart' items meaning that until you check-out, those items are still in-stock and available to others. I made multiple orders to avoid losing out on an item. Can you combine the shipping for those orders? If we have not shipped your first order, we will gladly combine your orders and refund any shipping overages. I forgot to use my coupon code. Can you refund the difference? We will gladly apply your coupon code. Simply contact us with your order number and coupon code and we will refund the overage. If I purchase yarn from you, will I be charged customs fees? Unfortunately, there is always a chance that customs fees may be applied to your purchase. We ship via Canada Post with a tracked and insured parcel service. We declare accurate content descriptions (both nature of product and value) on our shipping manifests. If applicable, you will be responsible for any customs fees. I forgot to grab a skein while I was shopping. Can you add it to my order? We are unable to manually add items to any order so it is necessary to order the yarn separately. However, we will combine the shipping and refund any overages in this case as long as your initial order has not yet shipped. When more than one skein of the same colourway is ordered, we will ensure to ship you the same dye lot. We dye in batches of 4 to 12 (depending on the colourway), so if more than 12 skeins are ordered, we will need to ship you two different dye lots that will be very close to each other. 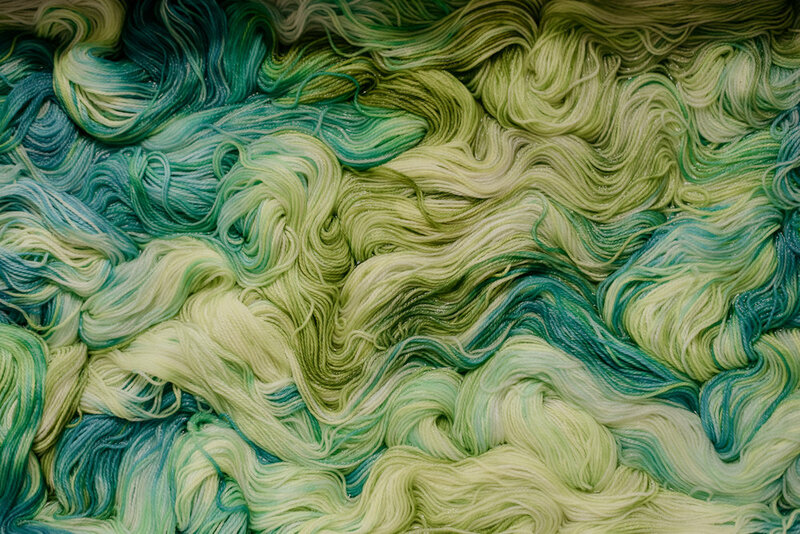 Variations will naturally exists, even within the same dye lots for hand dyed yarns. Please alternate between 2 – 3 skeins for optimal colour blending. Do you do dye-to-order or special order items? We do! Many of our colourways are offered on a dye-to-order basis. You will see what we currently have in-stock on the drop-down menu. If you have a request, please contact us via info@leoandroxyyarnco.com. Can you offer recommendations on colorways that would pair well with a Leo & Roxy colourway I've already purchased ? Yes, we can do our best. We do not guarantee that you will love the match as we all have different tastes, so please keep that in mind before purchasing. I'd like to begin dyeing yarn. Where do you buy your yarn? We do not share this information. We recommend doing your own research when it comes to finding places to purchase yarn for dying - it is part of the learning process. What techniques do you use to dye your yarn? This is not information we will ever share ...sorry, not sorry. I'll be visiting your town soon. Can I purchase yarn from you and pick it up while I'm there? Yes you can! Please advise us in advance if you'd like to pick-up your order in person and we can provide you with the details.